We provide the attention & personal care you’ll come to expect and enjoy. Budd Optical/Catando Eye Associates is an Optometric Physician Office and Optical Boutique. Patients & Walk-In patrons receive superior care using State of the Art Technologies such as our O.C.T. 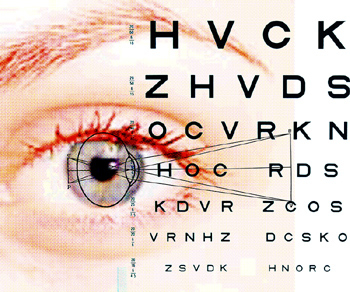 IMAGING & VISUAL FIELD equipment. 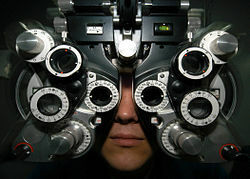 We offer the best Comprehensive Eye Exams, Contact Lenses, Eyeglasses, Sunglasses & Replacement Lenses.